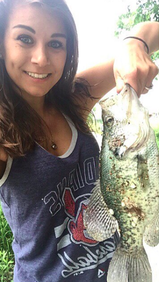 Join our tribe by submitting your fishing photos on Facebook or Instagram. 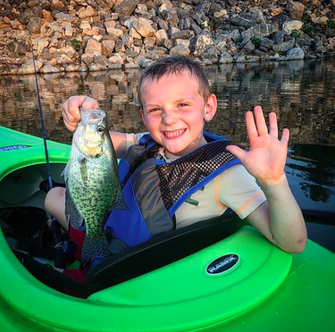 Ryrythefishinguy is holding up 5 for his 5th crappie of the night on his kayak! 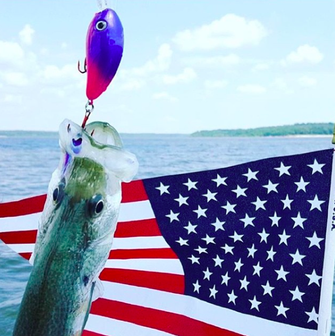 Fun in the sun on the 4th of July! 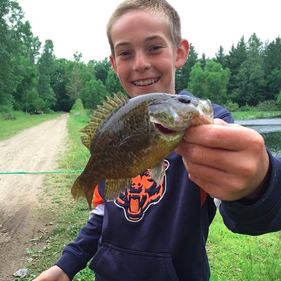 Big fish for a little guy, awesome catch! 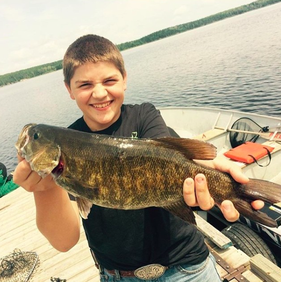 Mr. Heisner showing off his monster small mouth bass. 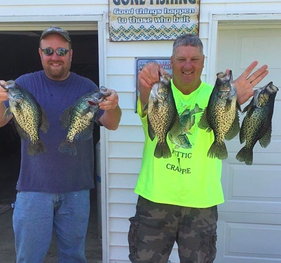 Blaine the crappie slayer and his catch! 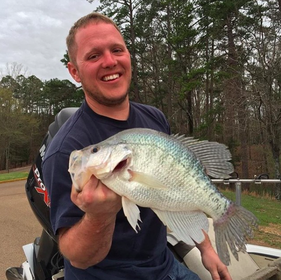 Kane was pretty excited when he caught this fish, but even more excited when he saw we featured his awesome catch. 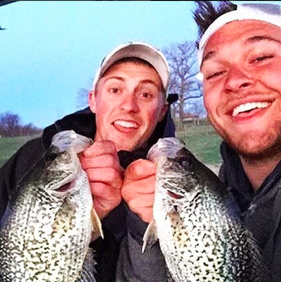 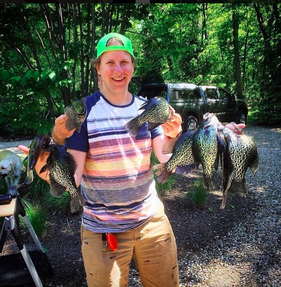 Andrew and his buddy got after the crappies, awesome fish. 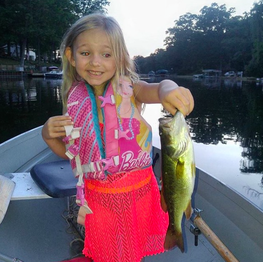 She wasn't so sure about holding her bass. 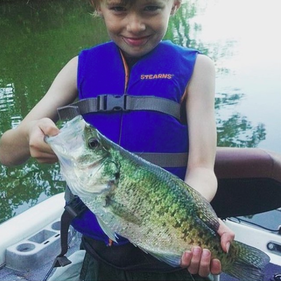 Great to see the kids catching fish! 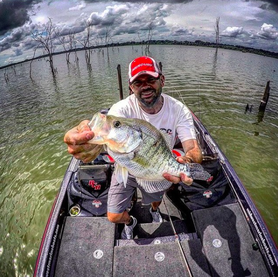 Tim caught himself a monster crappie!